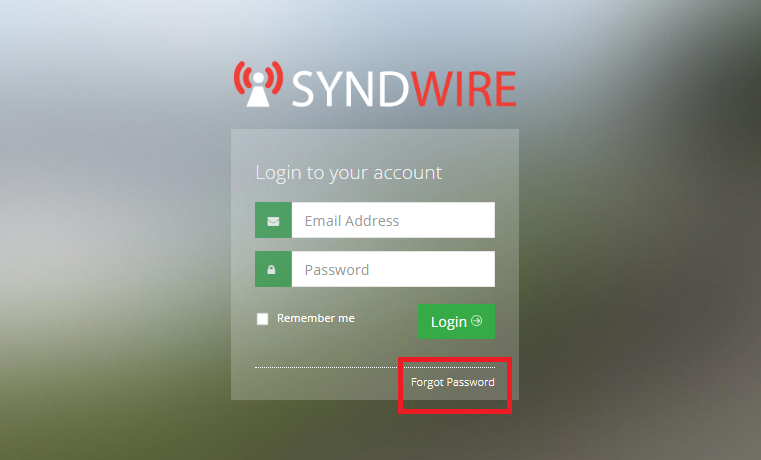 To reset your password, go to https://syndwire.com/users/login and click "Forgot Password". 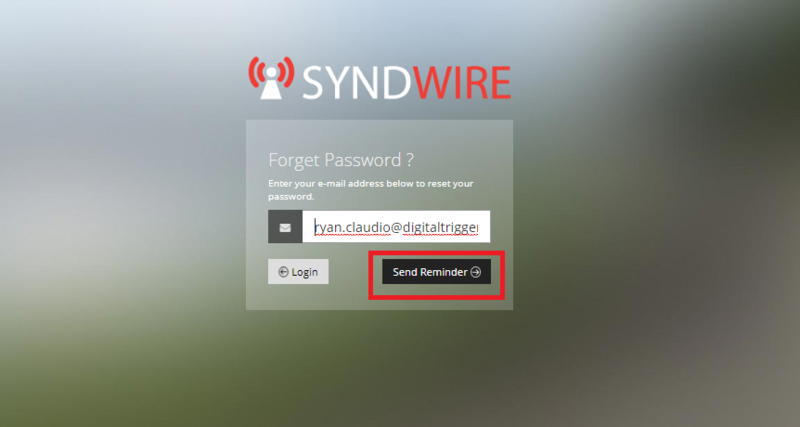 Enter your email address and click "Send Reminder". After that, you will receive an email with a link to reset your password.